One of Stefflon Don's biggest songs is called '16 Shots'. 16. One of Stefflon Don's biggest songs is called '16 Shots'. 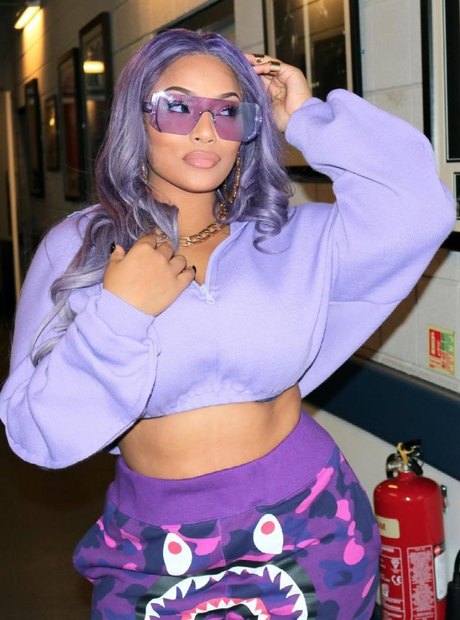 Stefflon Don's first breakout hit was called '16 Shots'. The Caribbean-themed song currently has over 20 million views on YouTube.